Maite has been working in our optics department since early 2018, and this summer she also won the Swedish National Championship of bowl and miniramp! She started skating 11 years ago, when she was still in high school. For as long as she can remember she has always had a very visual way of thinking. The way she saw everything in pictures put her on a natural path towards optics, engineering and creating things. 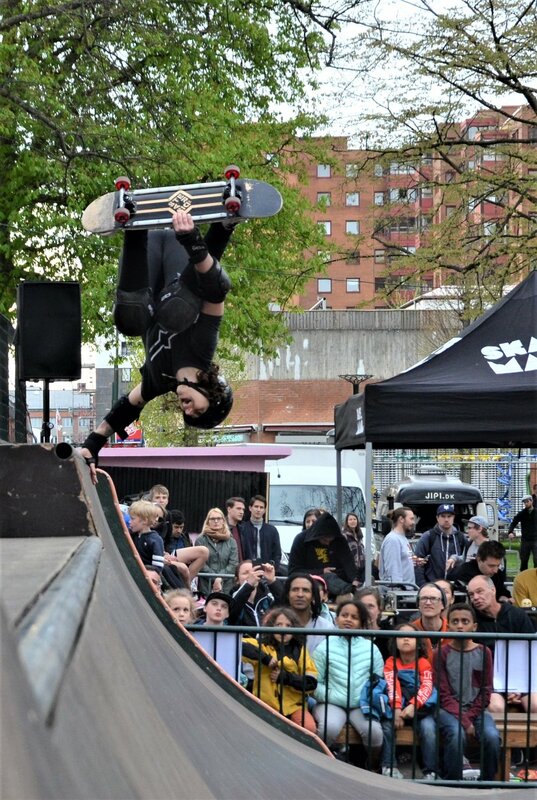 She recently competed at the Vans Park Series European Championships, where she ended up in 6th place, and the Global Qualifiers for the final of the World Cup (reached 20th place), competitions that were proudly sponsored by Sigma Connectivity!